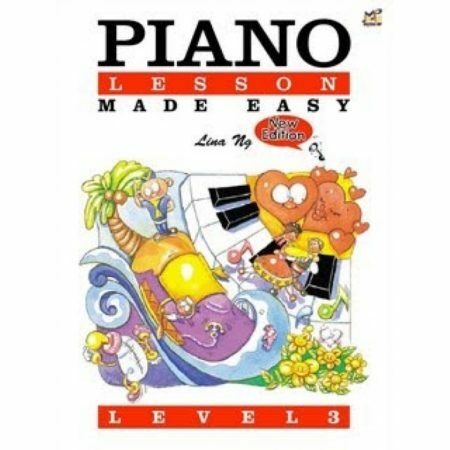 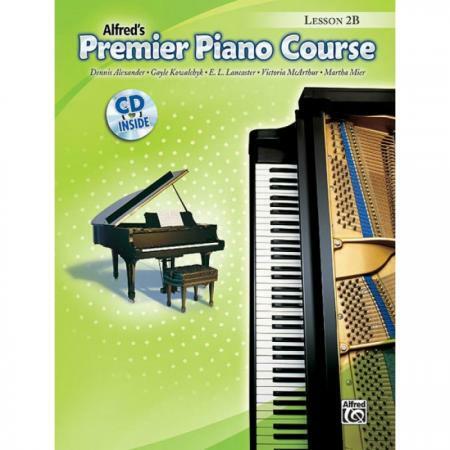 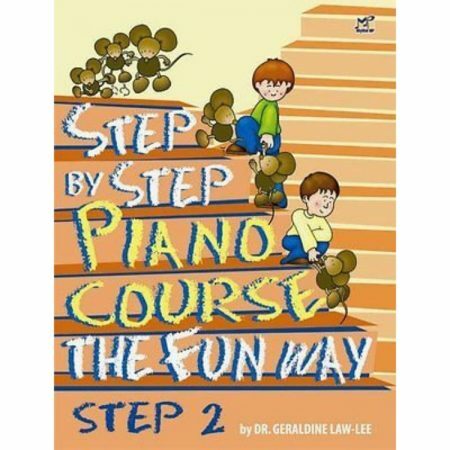 Authors: Dennis Alexander, Gayle Kowalchyk, E. L. Lancaster, Victoria McArthur and Martha Mier ► Continuing the expansion of note-reading skills begun in Levels 1A–2A, this book includes melodic and harmonic 7ths and octaves to aid the student with moving freely around the keyboard. 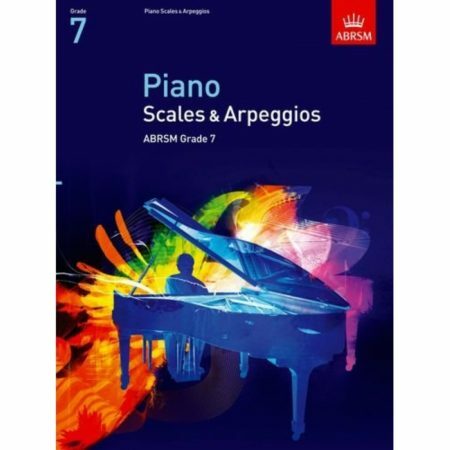 New items include the introduction of C and G major scales, as well as three-note V7 chords in C and G. Dotted quarter and eighth-note rhythm patterns are added to other rhythms of gradually increasing complexity. Each piece on the CD was recorded at a performance tempo and a slower practice tempo.